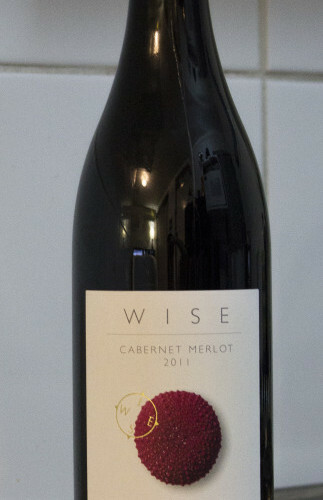 This is a smooth, fruity, raspberry, chocolate and beautiful cherry under-toned Merlot. With their traditional experience shining through in the complexity, the flavour profile is quite linear and the composition is rather balanced. Match with rib eye. pasta, or an absolutely perfect accompaniment to a Charcuterie board/platter.